Looking for ways to promote science at home? Or just an evening activity to do with the kids? Science doesn’t have to be expensive and certainly doesn’t have to be difficult. The basis of science is asking “why” to everything around us. Below, we have compiled a list of our top 10 experiments you can do at home, along with links to others who have done this experiment to help you on your way! Astronomy has to be one of the most fascinating subjects going. Some evenings you can see planets, others you can see funny shapes or tell your star signs. We are one very small and insignificant planet in a huge expanse of universe! Blow your kids minds with looking up at the sky on a clear night! We’ve all seen water swirling around in the bath, but what actually causes it to do this? Is it really just the Coriolis Effect? Whilst which hemisphere you’re in does have an effect, things like disturbing the water and your plumbing have a much bigger effect. It’s still pretty cool to see happening! 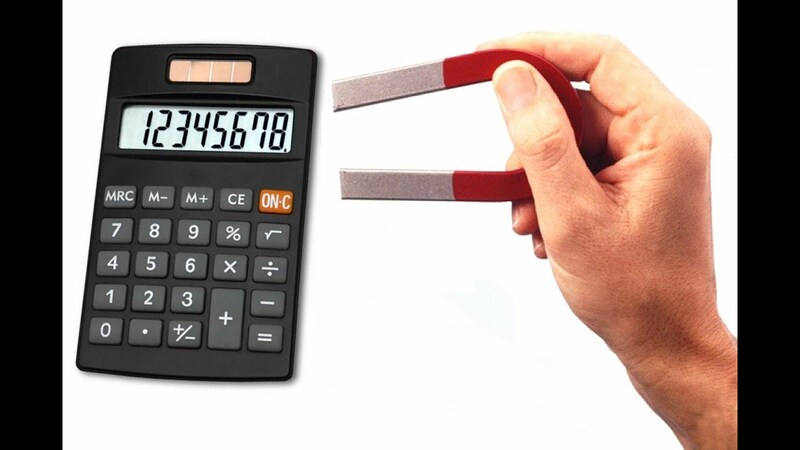 Magnets are a fantastic way of looking at science. What can your kids find around the room that is magnetic? Better still, can they find anything that uses magnets at home? Taking your bike to pieces and putting it back together has a whole world of science in it – gyroscopic wheels, cogs and pedals, brakes, friction… loads! Why not spend the day giving your set of wheels the once over and enjoy teaching at the same time? This is one you should practice and claim that you know before you show the kids. 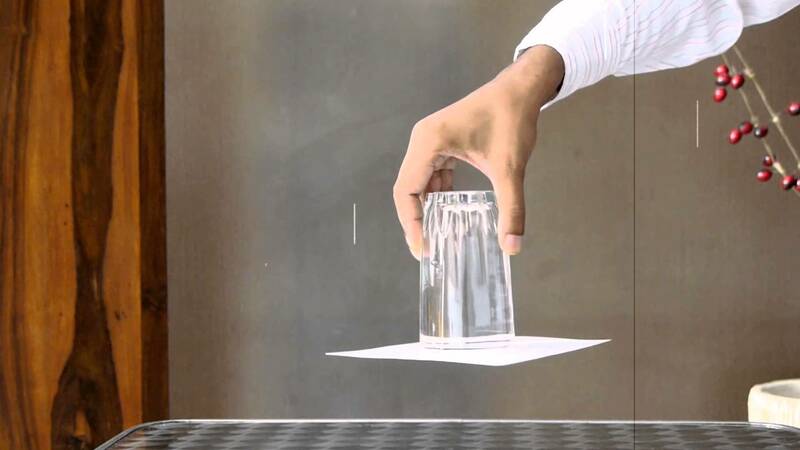 Defy gravity and keep water held in with just a glass and a piece of paper. An all time favourite that will win you drinks at the bar and the kids will fool their friends at school! Even better yet consider a science party for your child’s birthday, they can really inspire and excite your children about the world of science!